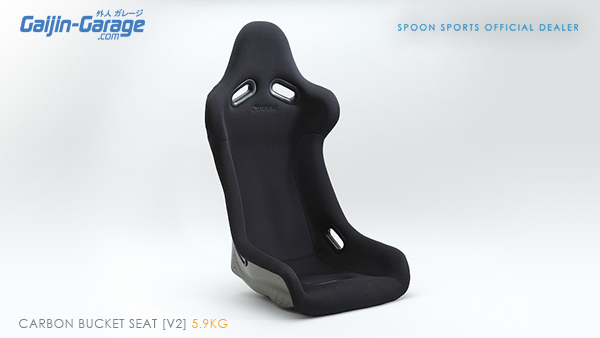 ■ SPOON SPORTS OFFICIAL DEALEREntire Product Catalogue. 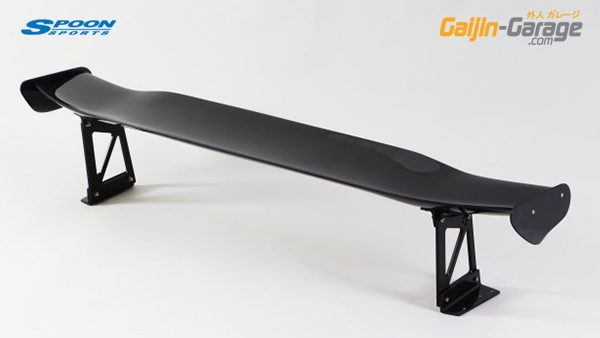 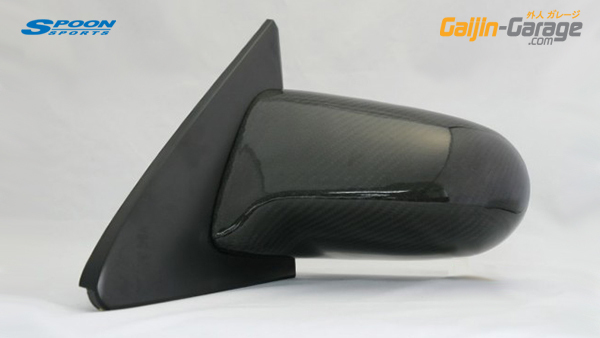 Carbon material is superior in strength and rigidity, since addition is a lightweight, it has been adopted in different parts in the world of motor sports, and has a unique texture. 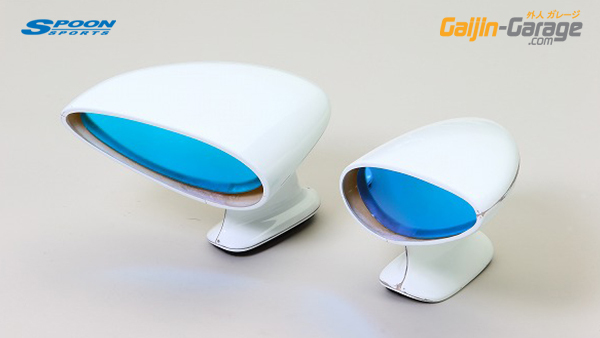 The substantial reduction in weight is to the same effect as removal / non-use of air conditioning for example ! 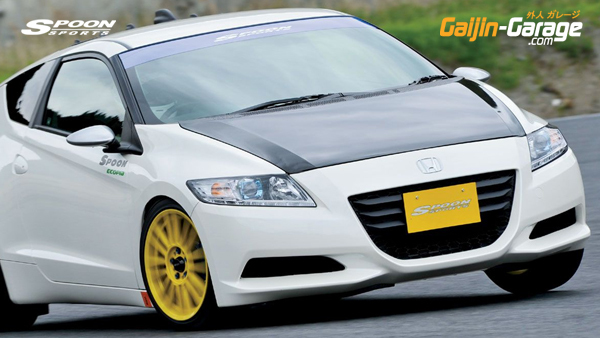 The weight reduction over the front wheels also helps to reduce understeer and promote good handling characteristics,essential to sports driving. 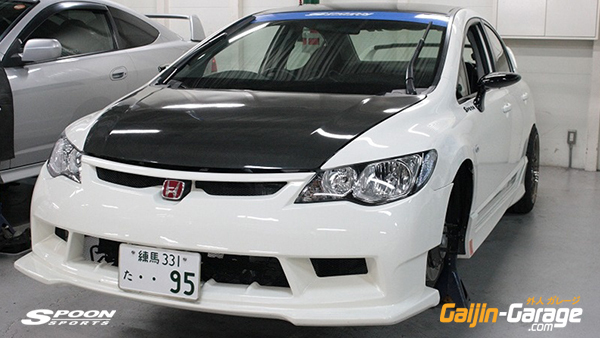 Mitigation of the burden of turning a quick, to the brake, and improved acceleration performance in FF car front heavy. 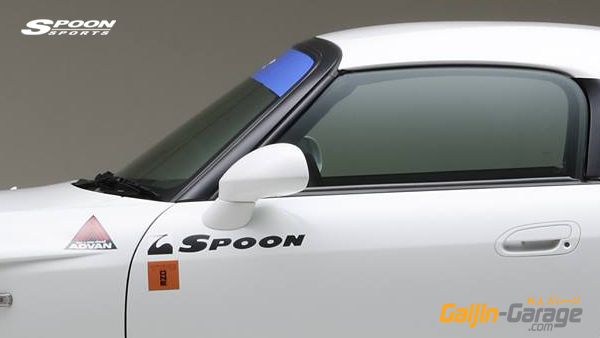 Spoon Sports has been participating in Endurance Racing with the S2000 since it’s release in 1999. 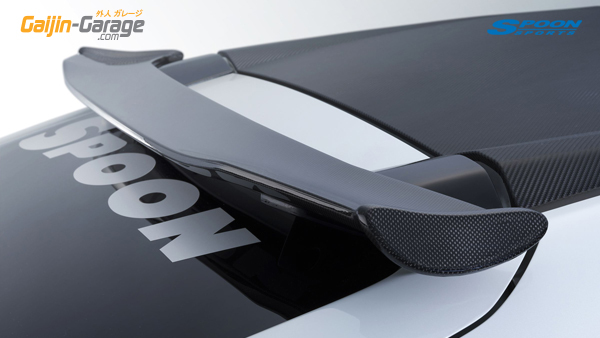 Optimised fuel consumption and maximum speed are essential to win – Spoon undertook a 2-year development process for the ‘S-Tai’ (Super-Endurance) Aero Tune with further extensive testing and refinement through racing. 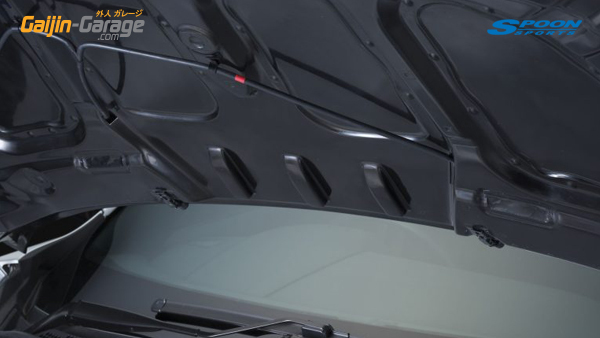 The one-piece design supplies fresh cold air for cooling and intake purposes resulting in an ultra-aggressive visual style. 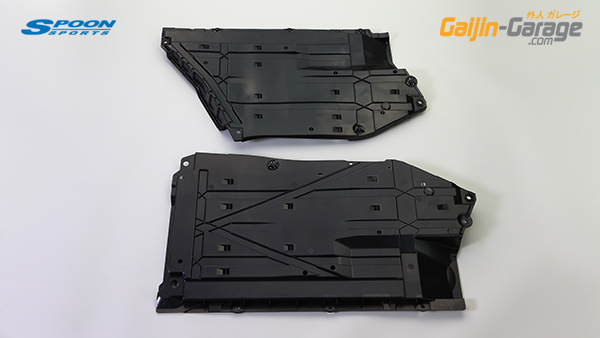 Manufactured from FRP with Gel-Coat. 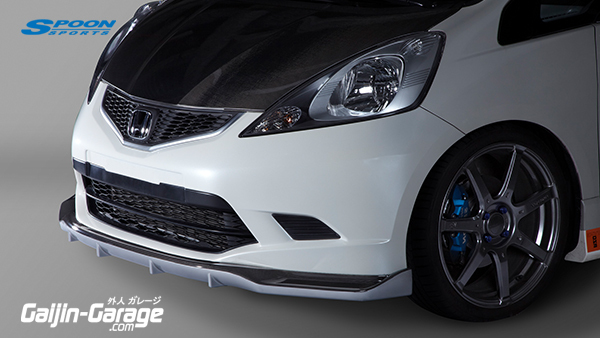 Widens front end by 20mm. 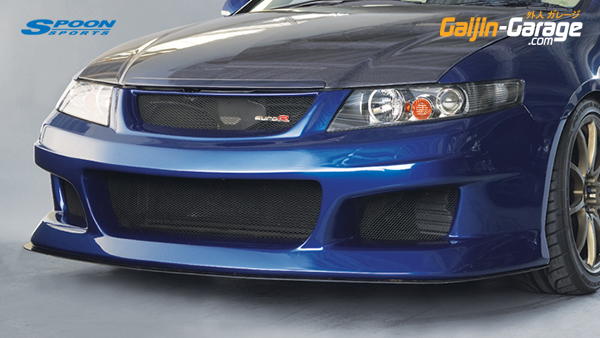 Includes flare attachments for front bumper. 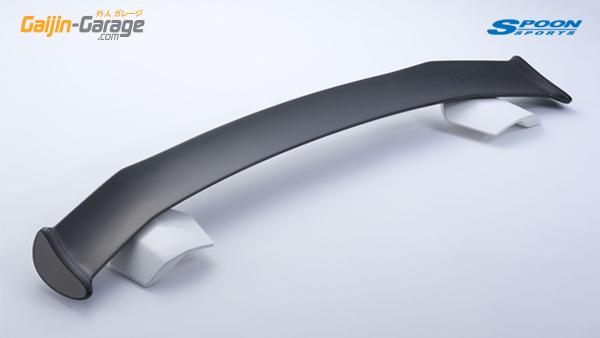 Inner Fender kit required for use with Spoon Wide Fenders. 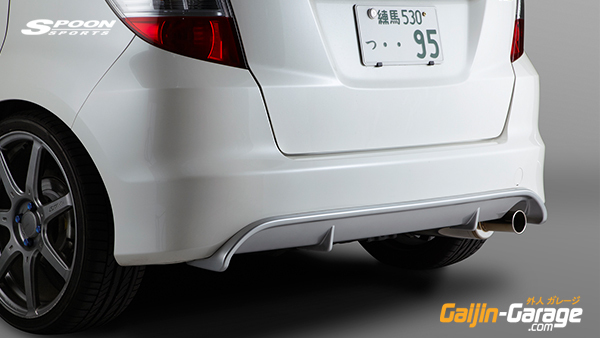 Widens rear end by 25mm. 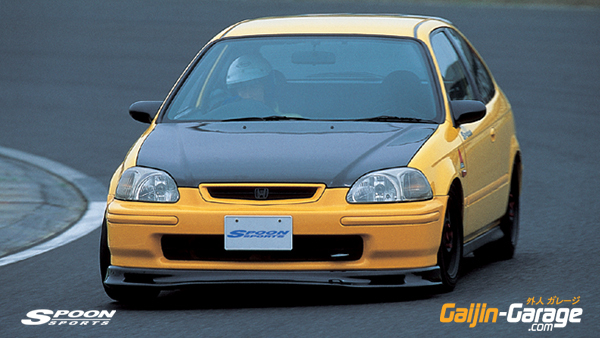 We won the KOs of second overall in the opening match and participated in the Tsukuba 9 hour endurance race at S was released in 1999. 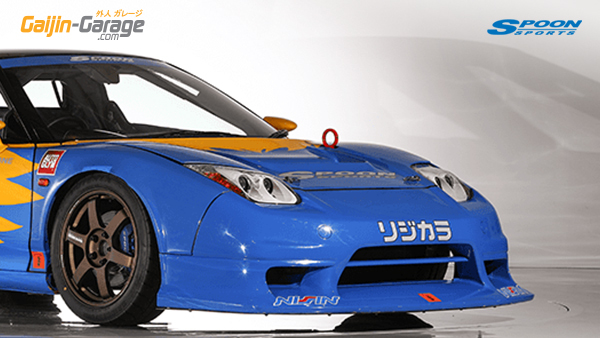 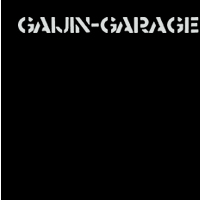 It was was trained in the field of race Ichijima is to contract manufacturing prototype model to write several pieces MC's the first design drawing. 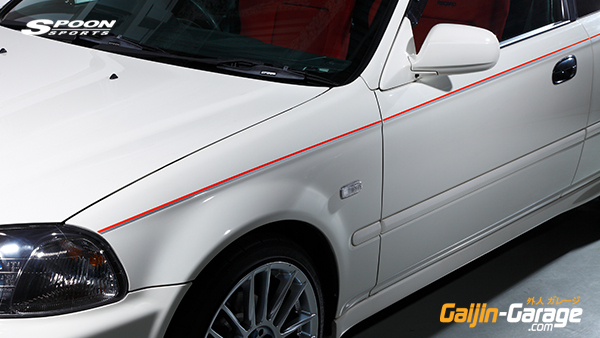 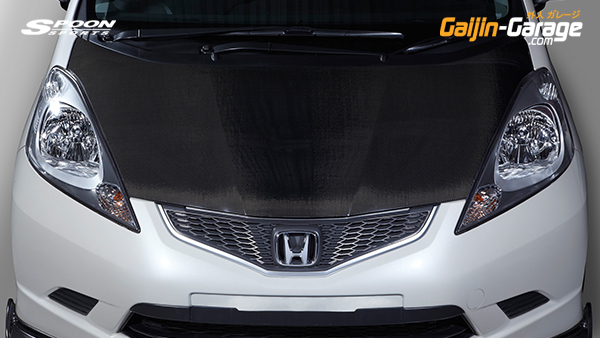 We wanted to refine the aerodynamic stylish even to trade and open. 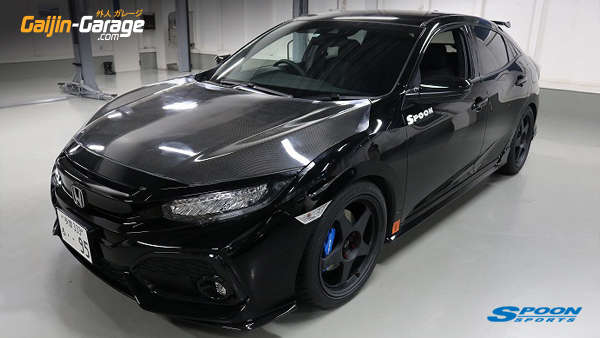 And that there is also a Bogai effect at low fuel consumption pit number of times and reduced twice in the 24 hour race in the coupe adoption, low-drag reduction was found well. 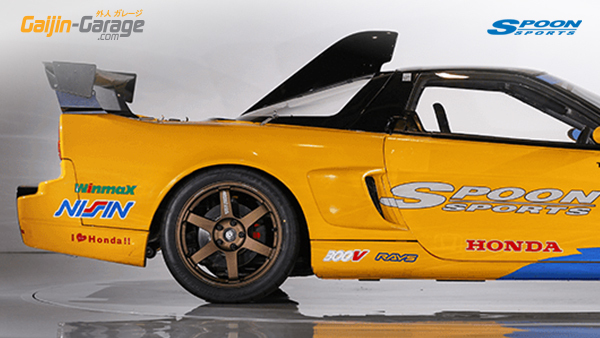 I am happy and able to adopt attached to S a true fan. 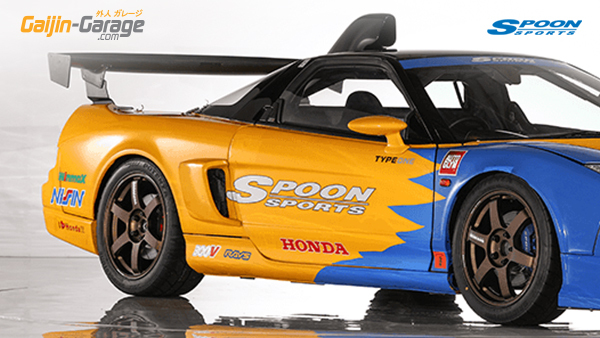 Spoon Sports has been participating in Endurance Racing with the S2000 since it’s release in 1999. 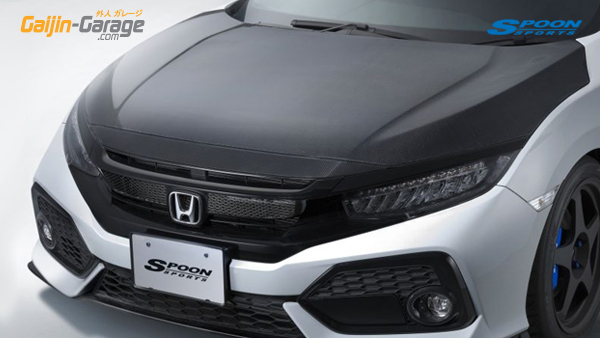 Optimised fuel consumption and maximum speed are essential to win – Spoon undertook a 2-year development process for the ‘S-Tai’ (Super-Endurance) Aero Tune with further extensive testing and refinement through racing. 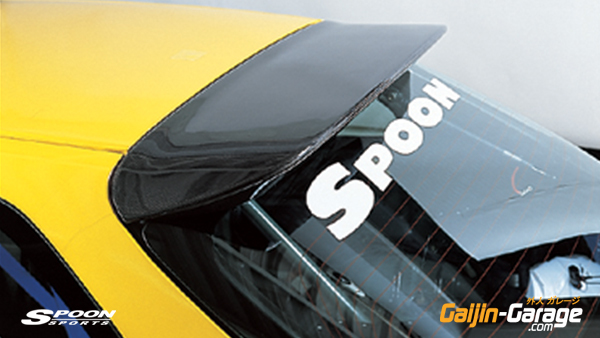 Spoon's unique design supplies fresh cold air for cooling and intake purposes and Functional Aero, resulting in an ultra-aggressive visual style. 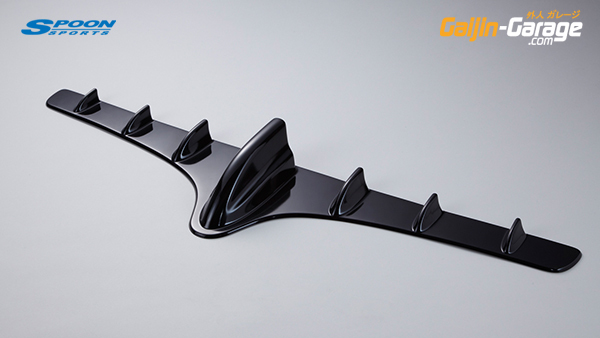 Manufactured from FRP with Gel-Coat. 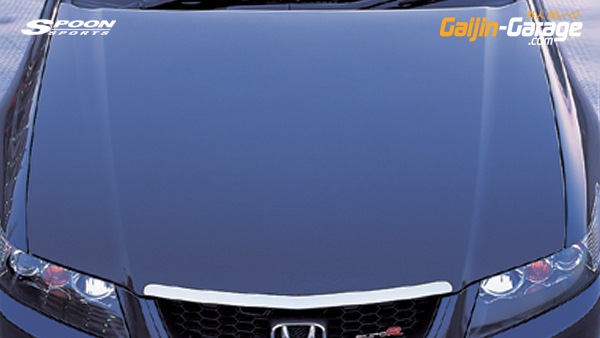 Fog Lamps and Covers inclded. 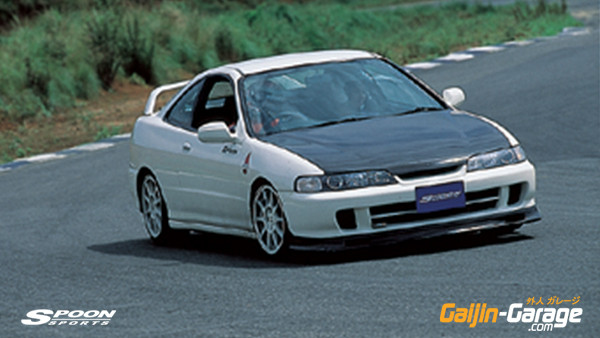 For use with Spoon S-Tai Front Bumper (Version 1). 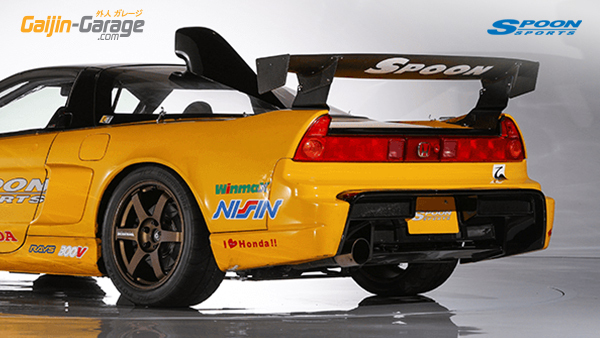 Spoon Sports has been participating in Endurance Racing with the S2000 since it’s release in 1999. 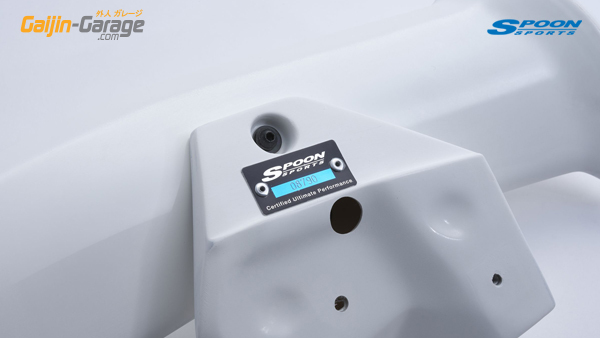 Optimised fuel consumption and maximum speed are essential to win – Spoon Co-Developed by Mooncraft Japan. 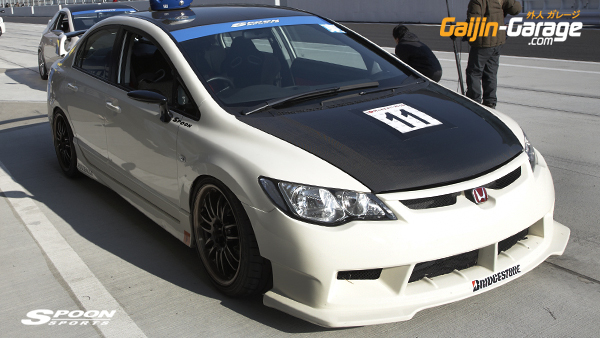 For the 2013 ‘S-Tai’ (Super-Endurance) Aero Tune with further extensive testing and refinement through racing. 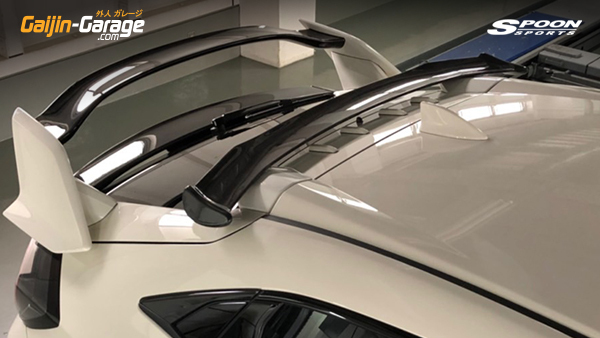 One-Piece design supplies fresh cold air for cooling and intake purposes and Functional Aero, resulting in an ultra-aggressive visual style. 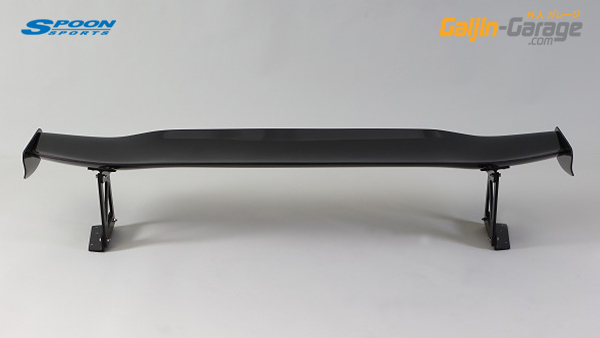 Aero undertray For use with S-Tai Bumper. 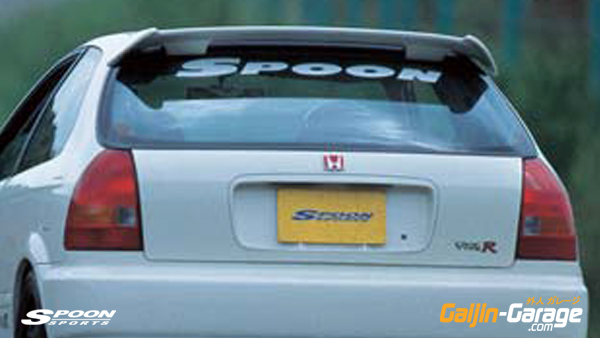 For use with Spoon S-Tai Rear Bumper (Version 1). 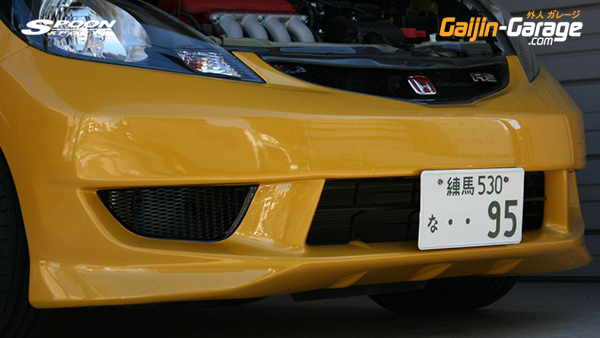 Can be used on other Vehicles / Bumpers with modification. 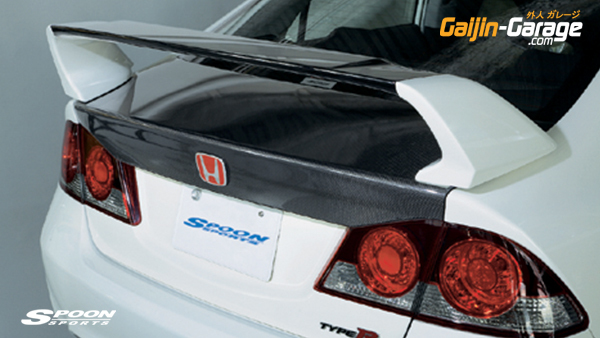 For use with Spoon S-Tai Rear Bumper (Version 2). 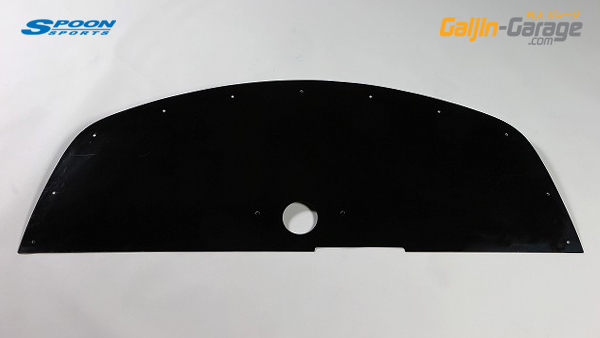 aero parts with the aim of roof surface is maintained at all times turbulent boundary layer, we have developed Turbulizer aerator the (Turbulator). 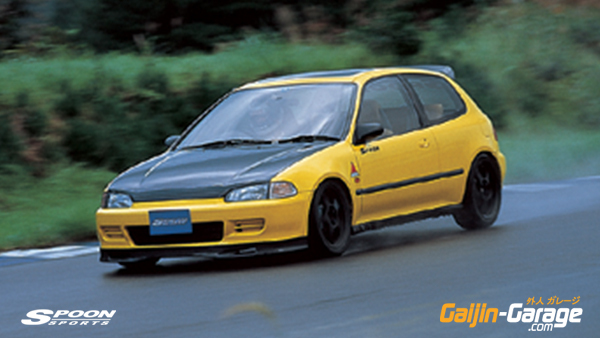 Maneuverability and stable body is not affected at high speeds mainly, I show tremendous power, such as circuit racing. 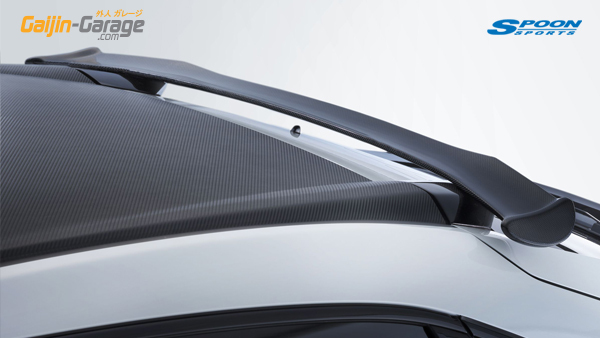 Installation is simple, cover the Shark Fin Antenna, just adhere with double-sided tape. 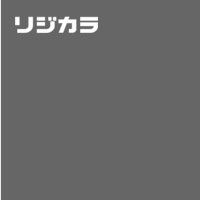 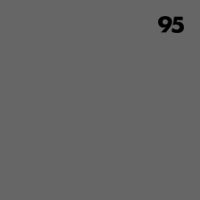 The image is painted black. 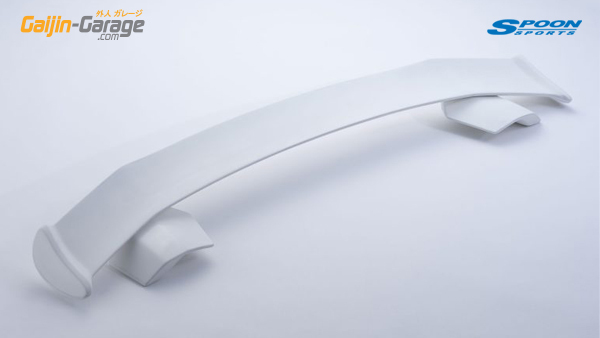 Product it will be white gel coat finish, please attach it to paint. 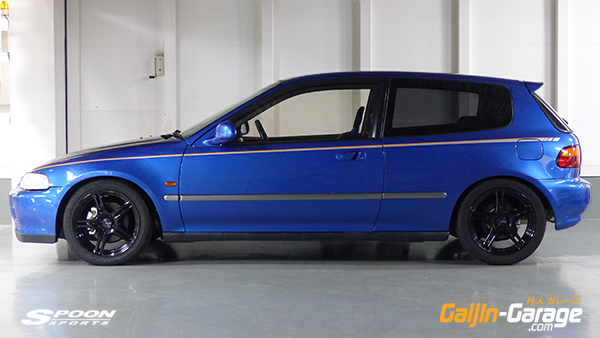 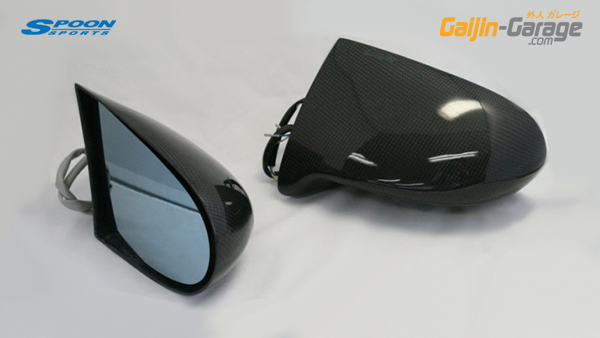 Spoon Aero Mirrors are a sleek, stylish and aerodynamic upgrade. 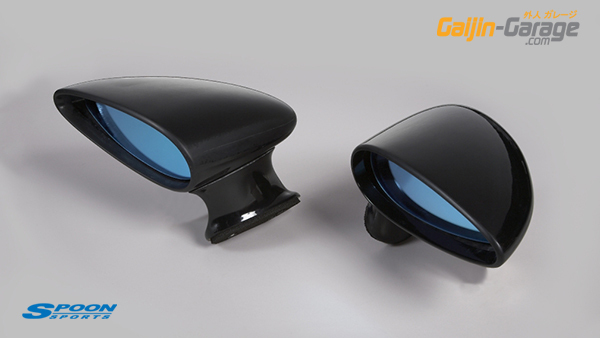 Features Spoon Hydro Blue Wide-view Mirrors. 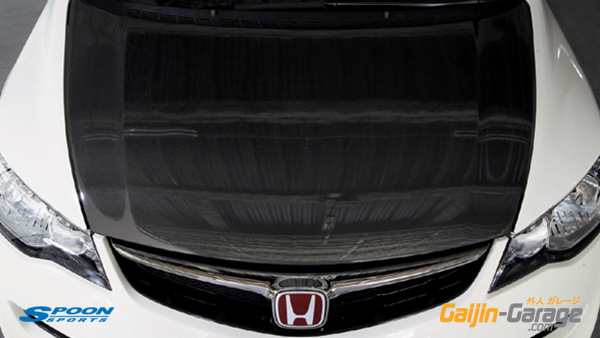 The image is painted in silver, but the black gel coat finish product is a (non-painted). 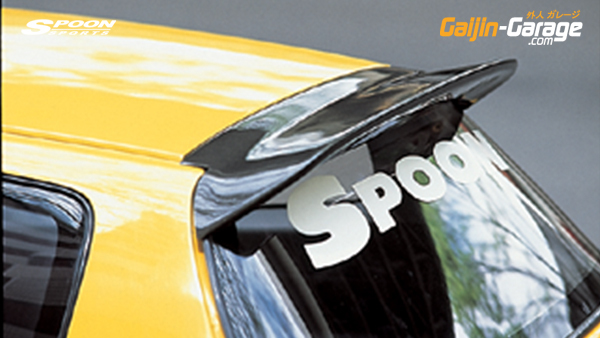 Spoon Carbon Racing Mirrors were launched over 20 years ago, now re-released using the original moulds and design. 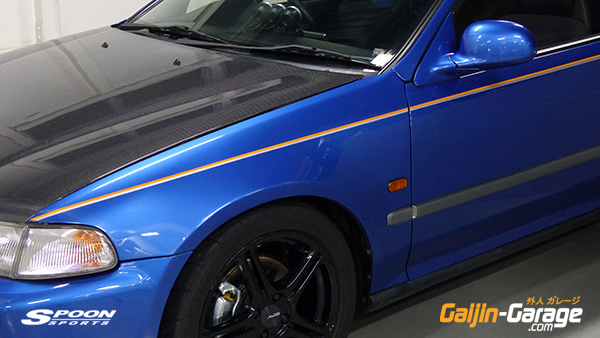 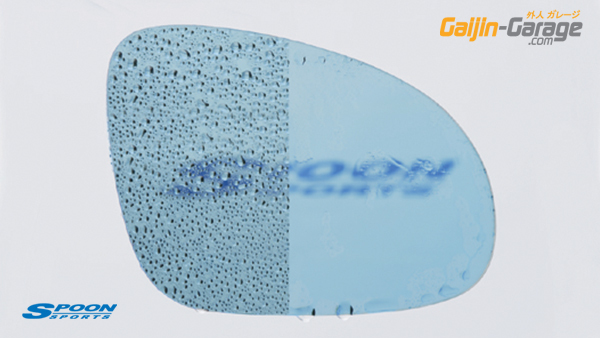 Using the same famous aerodynamic shape, the mirrors are extremely tough and also lightweight. 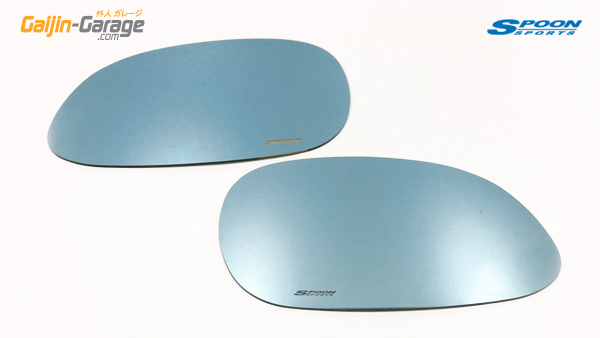 Now incorporating new Electric Mirror Adjustment and Spoon Hydro Blue Mirrors with 1000R curature for maximum vision. 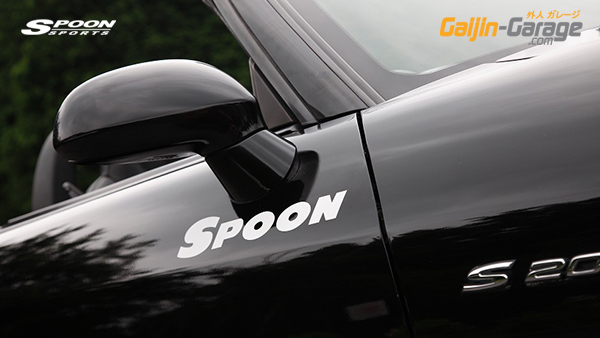 Also Features Printed Spoon-Sports Logo to identify the genuine product from counterfeit products. 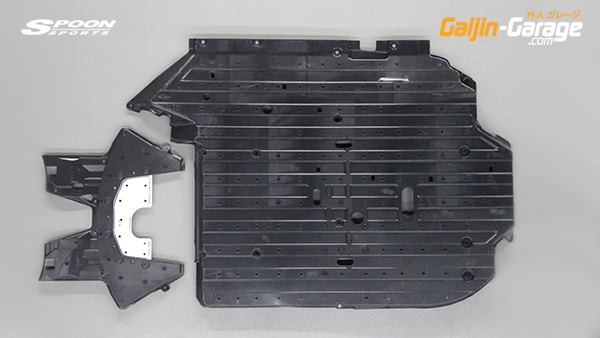 No Base Plate, for use on different vehicles or using existing Base Plates. 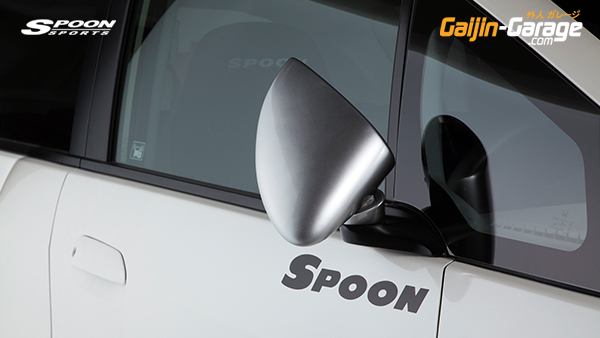 ■ Spoon Door Mirrors install over the existing standard wing mirror glass. 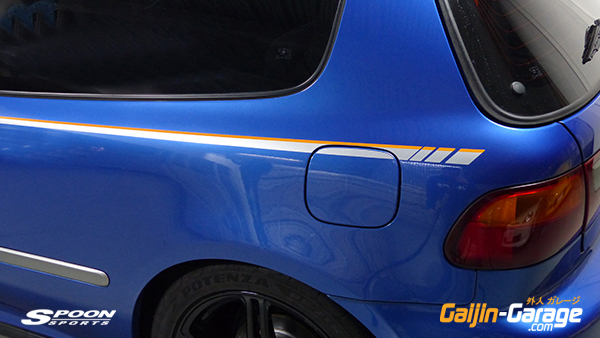 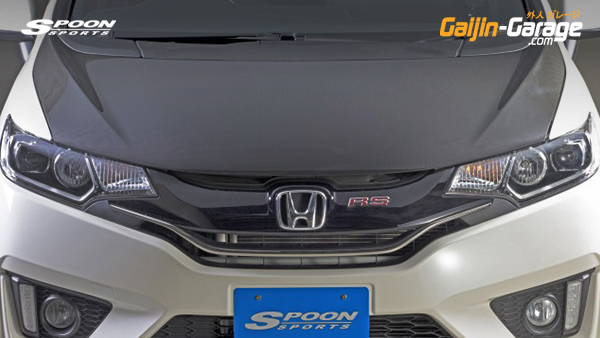 ■ Features Spoon Sports Logo in Blue on the Driver's side (RHS), and Yellow on the Passenger side (LHS) mirror. 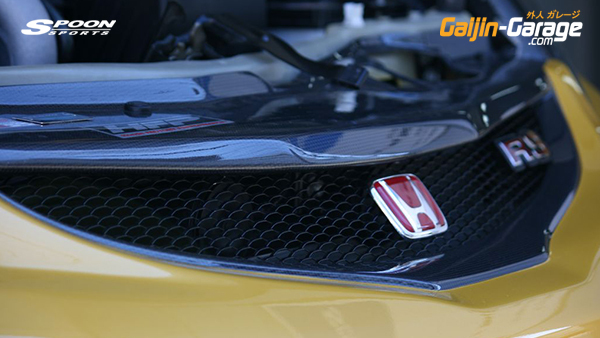 PLEASE NOTE: Image is of S2000 Mirror. 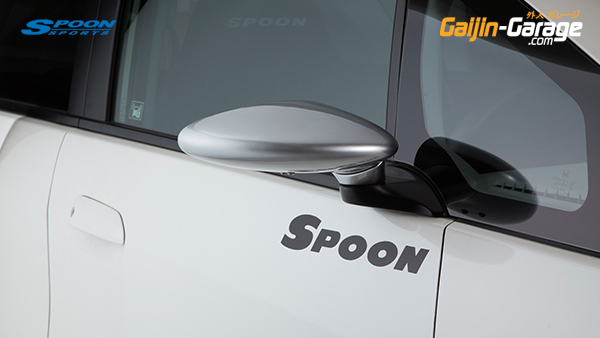 Spoon uses the Titanium Bolts wherever possible in an effort to reduce weight through any means possible.